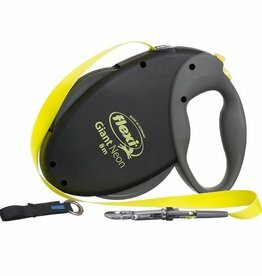 Flashing safety collars, leads, safety lights and ID tags. 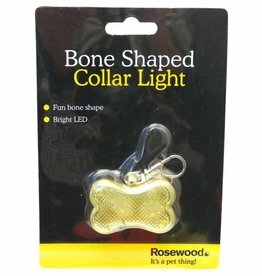 The flashing bone shaped collar light offers an alternative for consumers not looking for collars, harnesses or coats. 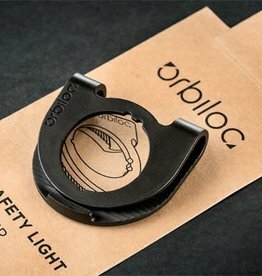 Orbiloc Dog Dual is a Danish-made high quality LED Safety Light designed to keep both you and your dog safe. 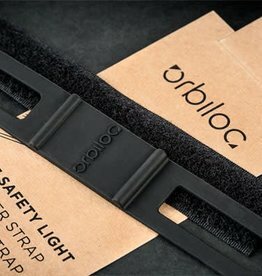 Orbiloc Buckle is the basic unit if you need the light to be attached on a collar, a strap or together with the Orbiloc Rubber Strap. 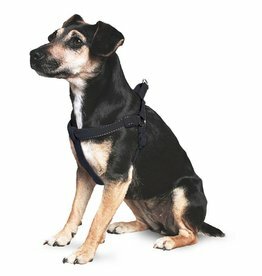 The Orbiloc Rubber Strap allows a very secure attachment to most dog collars, leaches and harnesses. 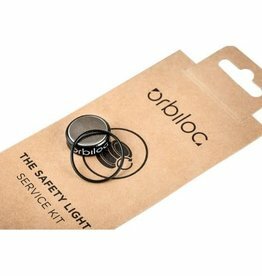 Orbiloc Service Kit contains everything you need to maintain your Orbiloc Dual Safety Light. 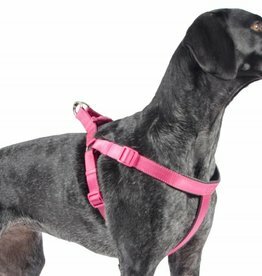 Easy life tracking lead is a high quality lead for dogs. 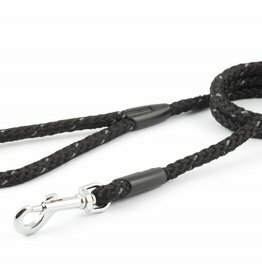 Easy life tracking lead is a high quality lead for dogs. 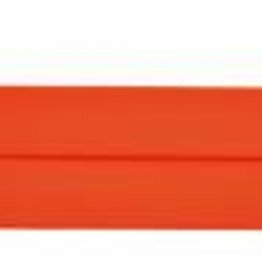 It is made from premium nylon webbing with a PVC coating, making it particularly resilient, and easy to wipe clean. 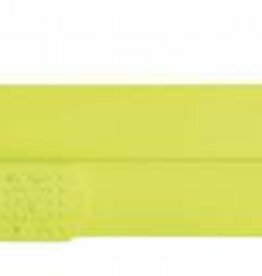 It is made from premium nylon webbing with a PVC coating, making it particularly resilient, and easy to wipe clean. 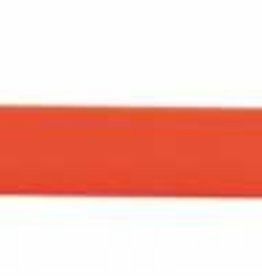 High-strength cord in a bright neon colour. Highly reflective side panels. 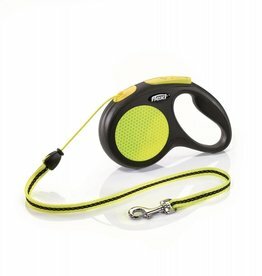 Flexi 5m tape leash for dogs up to max. 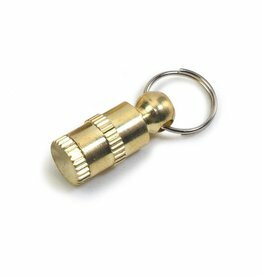 25kg. 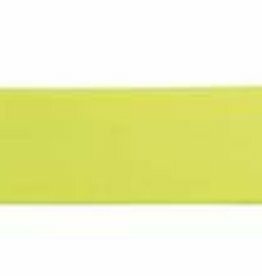 Neon-coloured tape, reflective sticker, chromed snap hook. 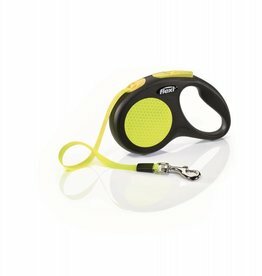 Flexi 5m tape lead, for dogs up to max. 15kg. 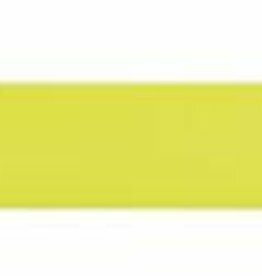 Sturdy tape in bright neon colour. Highly reflective side panels. 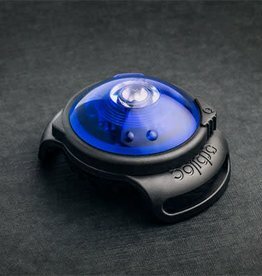 Easy adjustment collar with three different light effects. 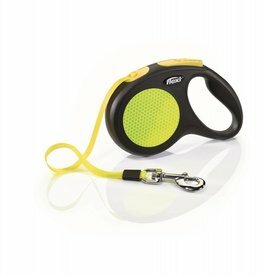 Featuring strong woven nylon, and a satin-finish trigger hook. 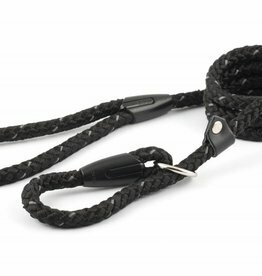 Nylon rope slip lead with ring, and leather keeper. 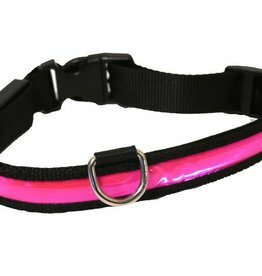 This rope lead contains reflective material to help keep you and your dog more visible when walking in poor light.